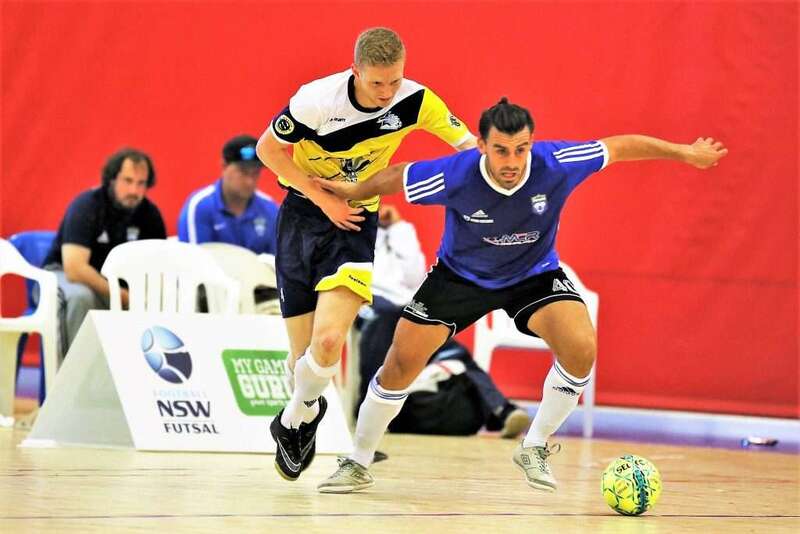 Enfield Allstars held out South Coast Taipans 5-3 in an exciting contest at the University of Wollongong Sports Hub. Both sides gave a solid account for themselves as Allstars took a 3-2 advantage into the break and then held out a second-half Taipans barrage before creating a small buffer they held to the final whistle – the two-goal margin the closest South Coast have come to beating Enfield in seven clashes. Taipans coach Bobby Mazevski believed his team went unrewarded for a pretty good performance against an experienced Allstars. It’s been an interesting and ultimately nostalgic few months for Allstars coach Ernie Bivona. “You could say we freshened things up!” Bivona explained. “I do believe we’ll be competitive in most age groups, and I think this is going to be a very good club championship competition when it comes to the points-gap between a lot of the clubs on the ladder,” Bivona said. To underline Bivona’s statement, every club won between 3-6 games on the weekend to get the club championship off to a thrilling start (Majik earned 16 points to reigning champion Magic’s 10). Against South Coast Bivona was delighted with a tough first-up test. “That club has got some very good coaches and they are well-drilled, whereas we had a short pre-season and our preparation wasn’t the best, so I’m very happy to be coming away with the result,” he said.